Dr. Trianni is a tenured researcher at CNR-ISTC. He owns a Ph.D. in Applied Sciences delivered by the Université Libre de Bruxelles in 2006. 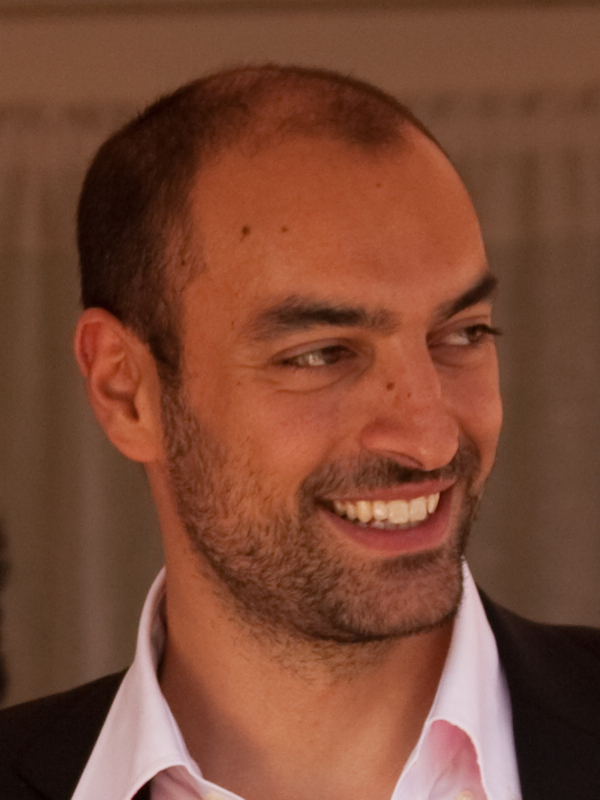 Dr. Trianni has thorough expertise, both theoretical and experimental, in the use of evolutionary techniques for the synthesis of collective and self-organising behaviours, especially applied to swarm robotics systems. Recently, given the lack of systematic methodologies that can guide the experimental design, Dr. Trianni started to formalise an engineering approach for the evolution of collective behaviours. Besides engineering robotic systems, Dr. Trianni’s research activities instantiate a synthetic approach to the understanding of distributed cognitive systems, also motivated by the need to engineer cognitive abilities in distributed artificial systems. Dr. Trianni published more than 50 papers in international journals and peer-reviewed conference proceedings. He participated to some of the most successful EU project in cognitive systems and robotics (Swarm-bots, ECAgents, Swarmanoid). 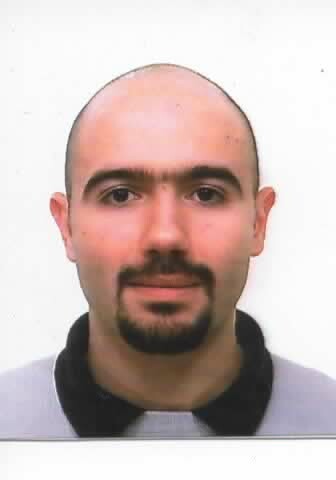 Dr. Martinez Vaquero is an ERCIM postdoctoral fellow at the Institute of Cognitive Sciences and Technologies (ISTC-CNR) under the supervision of Vito Trianni. Dr. Martinez Vaquero is a physicist by training, but his interests and research is multidisciplinary. In concrete, he applies evolutionary game theory to study complex systems. First, as a postdoc at Universidad Carlos III de Madrid, he analysed, among other topics, the emergence of intolerance through reputation-based models of indirect reciprocity. Later, he moved to the Vrije Universiteit Brussel to study the emergence of different mechanisms and behaviours in cooperative agreements, like apology, forgiveness, ostracism, or reinsertion, as well as to analyze data from different types of dictator game experiments. Now, at ISTC-CNR, he is studying the emergence of cooperation in swarm-like systems, joining approaches from evolutionary game theory and evolutionary robotics. Dr. Martinez Vaquero launched the Winter Workshop on Complex Systems series in 2015 and is part of its permanent steering committee. The objective of this workshop series is to encourage the collaboration between young researchers through different projects and activities. After its first edition, the workshop series started to grow fast and now it is sponsored by well-known institutions. Andreagiovanni Reina is a Ph.D. student at IRIDIA, the Artificial Intelligence Laboratory of the Université Libre de Bruxelles, under the supervision of Prof. Marco Dorigo and Dr. Vito Trianni. Andreagiovanni holds a Bachelor’s and a Master’s Degree in computer engineering from Politecnico di Milano. 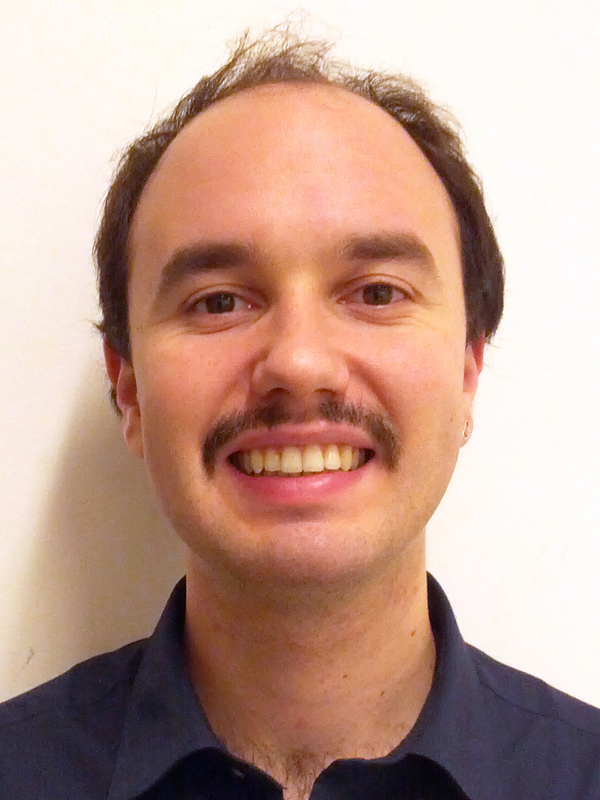 His research interests are distributed cognition, collective decision making and swarm robotics. He is currently funded by the European Research Council through Dorigo’s ERC Advanced Grant “E-SWARM: Engineering Swarm Intelligence Systems”. Within this project, Andreagiovanni is developing engineering methods to provide cognitive capabilities to artificial distributed systems. His latest contributions get inspiration from natural systems models of collective decision making to formalise novel design methods for artificial distributed systems. (Milan) and Microsoft (Fast S\&T, Oslo). During Swarmanoid, he conducted his research thanks to a Swiss scholarship at the Dalle Molle Institute for Artificial Intelligence (IDSIA), Lugano, Switzerland. Daniele De Simone is a Ph.D student at DIAG Robotics Lab, at the Department of Computer, Control and Management Engineering Antonio Ruberti of Sapienza University of Rome. 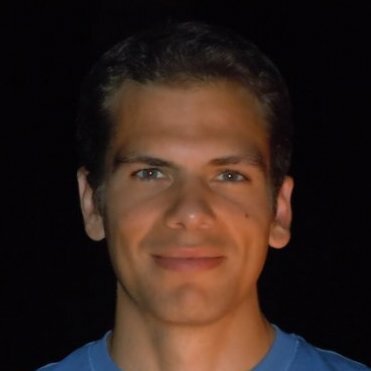 Daniele has a Bachelor’s Degree in Computer and Automation Engineering, and a Master’s Degree in Engineering in Artificial Intelligence and Robotics, both from Sapienza University of Rome. His research interests are mobile robots, focusing on swarm robotics and humanoid robots. Currently he is participating to the EU-funded project COMANOID where he is developing whole-body motion planning techniques and reactive behaviors for collision avoidance for humanoid robots. During his Master’s studies, he has been team member of the S.P.Q.R. Robocup Team and participated to the Robocup 2015 held in Hefei, China. Within this project, Daniele is collaborating to develop, test and analyse collective behaviour for the kilobots. 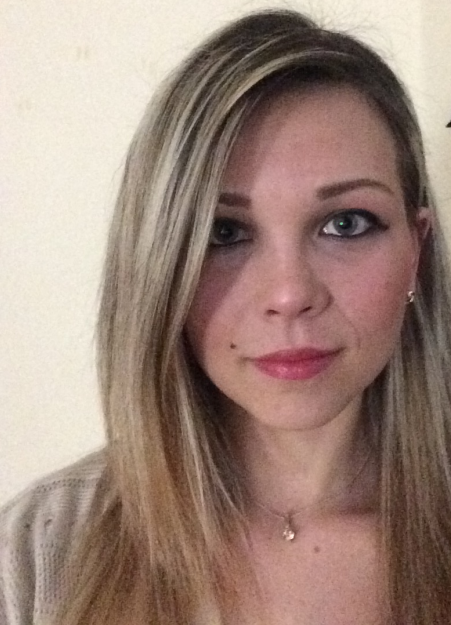 Cristina received her Engineering Master’s Degree in Artificial Intelligence and Robotics from Sapienza University of Rome in January 2016. Her master thesis was conducted in the context of the DICE project in collaboration with Dr. Vito Trianni, under the supervision of Prof. Giuseppe Oriolo. Cristina studied random walks in a swarm robotics context, with the purpose of characterising the system performance for both the ability to find a target and the ability to share information about the target within the group. Comparisons in different search scenarios revealed the effect of different types of random walks (e.g., correlated random walk or Lévy walk) on the system performance. Best paper at ANTS 2016!